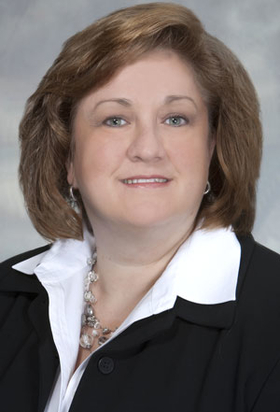 Gottlieb Memorial Hospital, Melrose Park, Ill., has named Lori Price president, according to a news release. For the past three years, Price, whose age wasn't provided, has served a president of St. Joseph Regional Medical Center in Plymouth, Ind. She also worked at the same time as administrator of St. Joseph Physician Network, a 70-physician practice with 26 clinics serving patients in Indiana and Michigan. She's a former nurse who Modern Healthcare in 2004 named to the magazine's Up & Comers list, which recognizes young executives on the rise. Loyola University Health System, Maywood, Ill., is Gottlieb's parent company. Price starts her new job May 8 and replaces Patricia Cassidy, who in May was named chief strategy officer at Alexian Bros. Health System in Arlington Heights, Ill., a part of St. Louis-based Ascension Health.